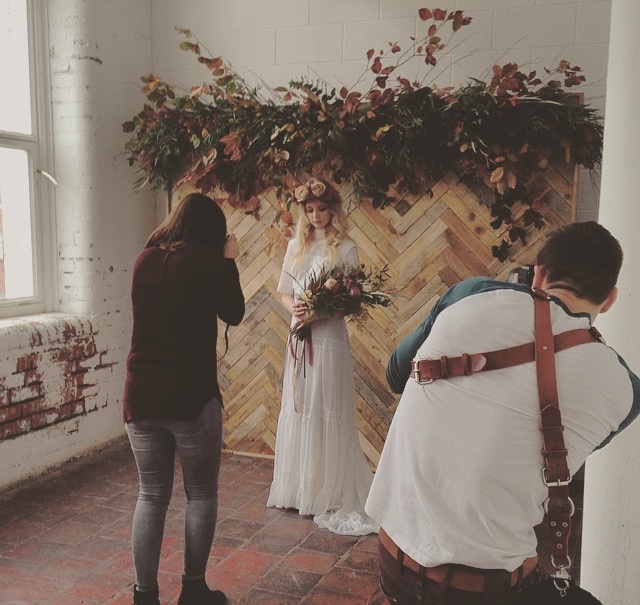 Blog — The Rosehip And Berry Floral Studio. Working down under with Floretta! At the weekend I had the absolute pleasure of making the flowers for my oldest and dearest friend, J's wedding, in a small community called Birr, just outside London, Ontario. I have known Jonty since we were young pups back in our school days, and I could not even imagine a more compatible life partner for him than Michelle! I am so delighted for the two of them! 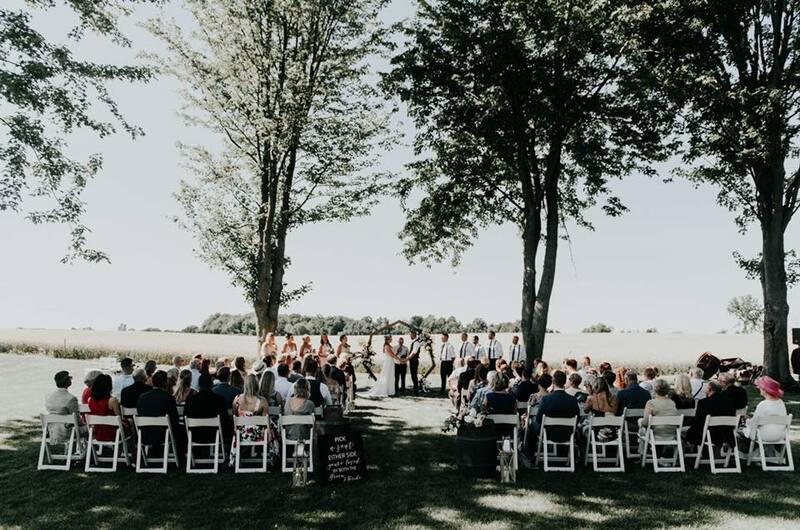 They got married in their back yard, in front of what seemed like a never ending wheat field, followed by a buffet meal reception (also in their back yard), with all of the guests dancing from the golden sunset into the wee hours of the next morning. 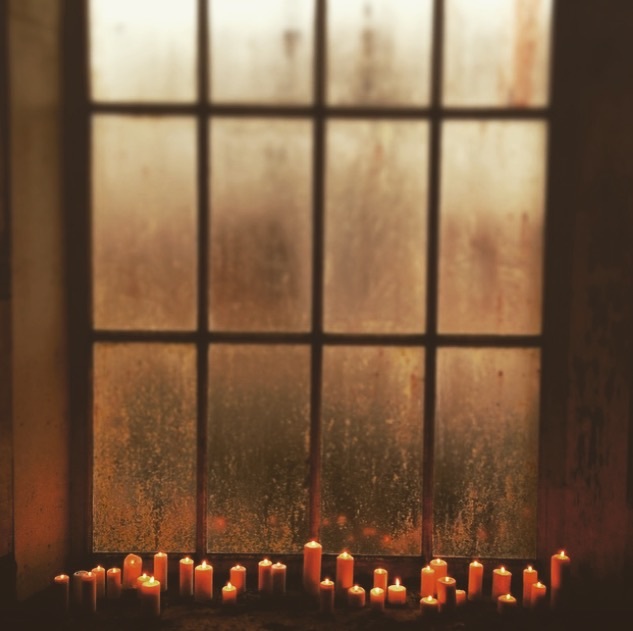 2016 has a lot up its sleeve for this little company! There are some really challenging and exciting bespoke weddings coming up, a pair of extremely talented and experienced helping hands joining the team in the very near future, as well an ever changing fresh take on contemporary floristry! I had the absolute pleasure of working recently with the incredibly creative, self taught florist, graphic designer and director of Floretta, Grace Camobreco Reyes (www.floretta.com.au). I worked alongside Grace and her amazing team of top Melbourne based freelance florists at her Brunswick East studio, Victoria. 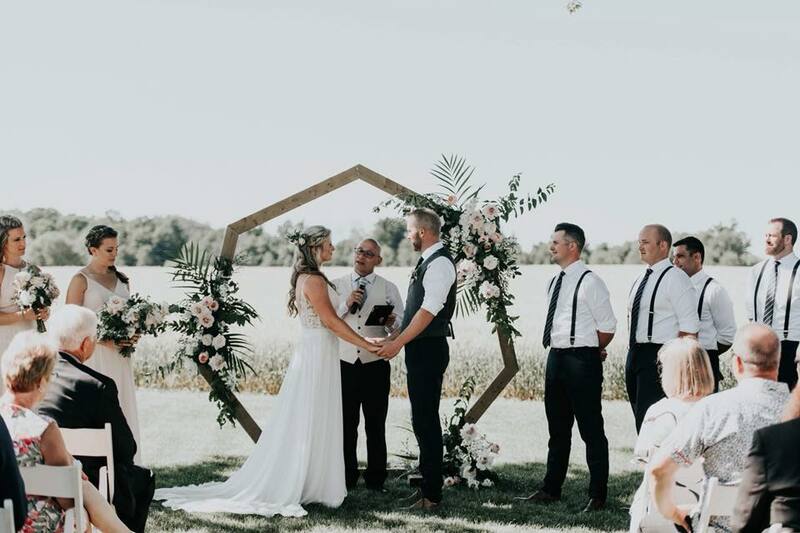 Together we created arrangements for a number of large weddings and it was so refreshing to watch and learn a completely new style of floristry, as well as using delicious locally grown flowers and foliage, that I had only ever swooned over before on Pinterest! Grace's natural eye for design is next to none and her love for what she does is truly infectious! It was such an awesome and often challenging experience from which I learnt so, so much in such a short space of time. It has been quite a while since my last post, but as the busy wedding season is drawing to a close, I thought it would be a good time to update my blog. Summer is long gone and the days are getting shorter. Autumn is said to be the year's last loveliest smile and today was certainly proof of that! 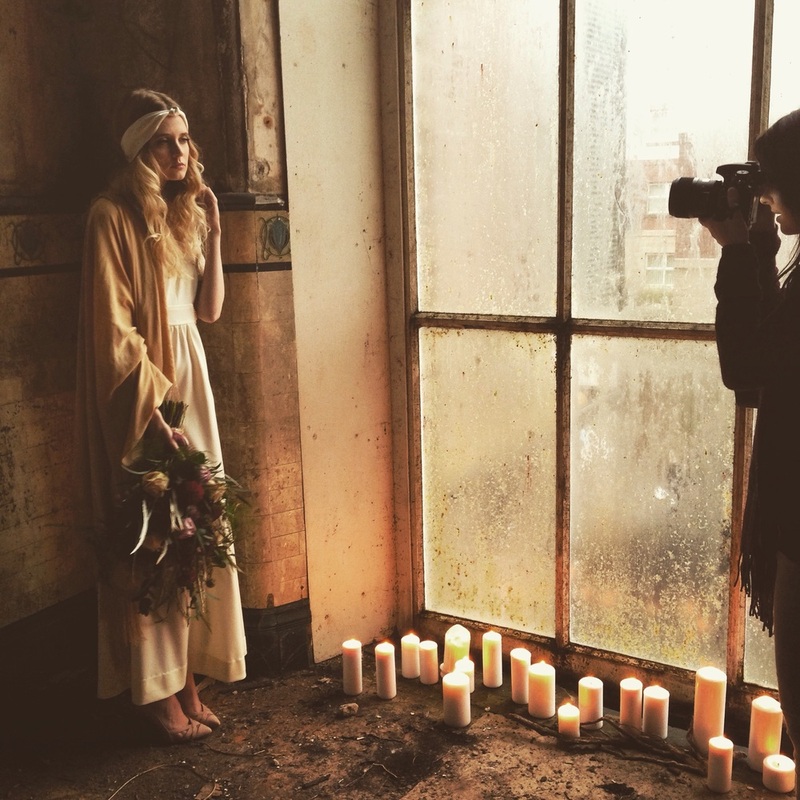 Although, the wind was howling outside and the rain trickling down the window panes, myself and a few lovely local wedding suppliers (Archive 12, The Lou's, Vintage Rocks Hair Parlour, Blue Meadow Bridal, Michael Johnson MUA and Grace & Saviour) gathered at Conway Mill to collaborate in a creative Autumnal shoot!